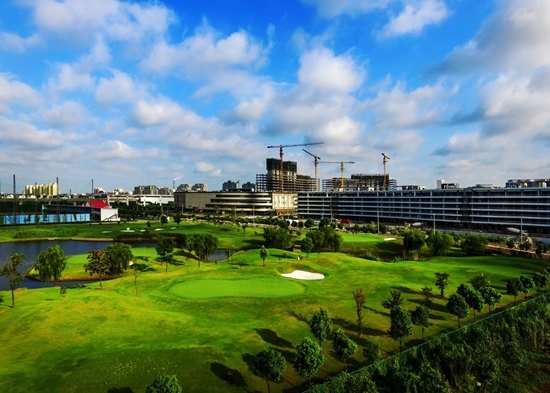 Senlan International Community was built to provide living areas for people working in the Shanghai Free Trade Zone. It covers 6 square kilometers, 70 percent of which is green spaces and water. Metro Line 6 runs through the community. 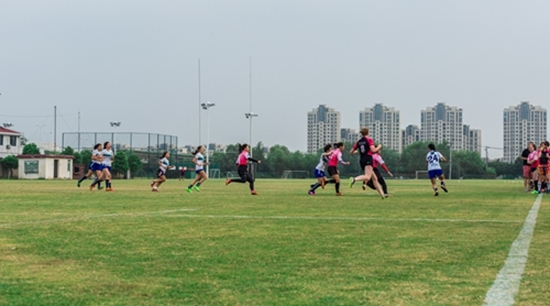 The community provides sound living facilities, including the Shanghai Rugby Football Club, playing fields and clay tennis courts. It has hosted many international and national sporting events and is also the Asia pacific headquarters of Decathlon. 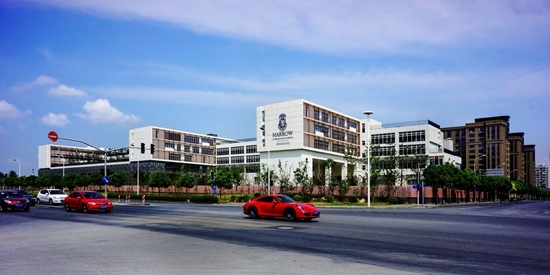 The community boasts advanced education and leisure facilities, including Harrow International School Shanghai, Senlan Shangdu imports direct selling center and bonded goods exhibition trade center. The community is also close to the Shanghai Free Trade Zone International Artwork Trading Center, which provides service for art galleries, museums, and auction houses from both home and abroad.